The Regency at South Shore is a full-service community, situated along the beautiful tree-lined streets of the former Strong Estate in Erie. 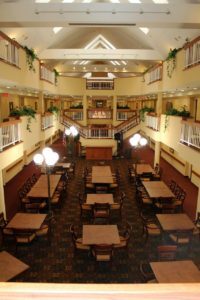 The Regency’s private setting is conveniently located near shops and businesses, and offers a host of services and amenities, including social activities, transportation, and maintenance. 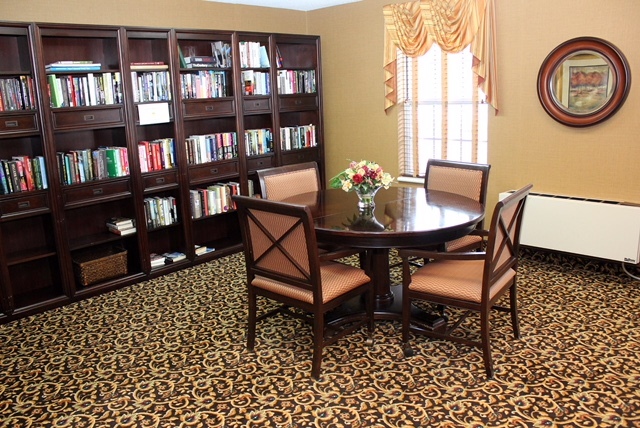 The Regency also offers independent living and optional personal care and meal services. When you choose Regency, you no longer have to worry about mowing the lawn, shoveling snow or the next costly home repair. Our friendly maintenance professionals take care of all the work! 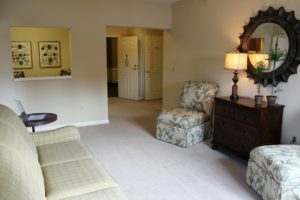 apartment homes at Regency. 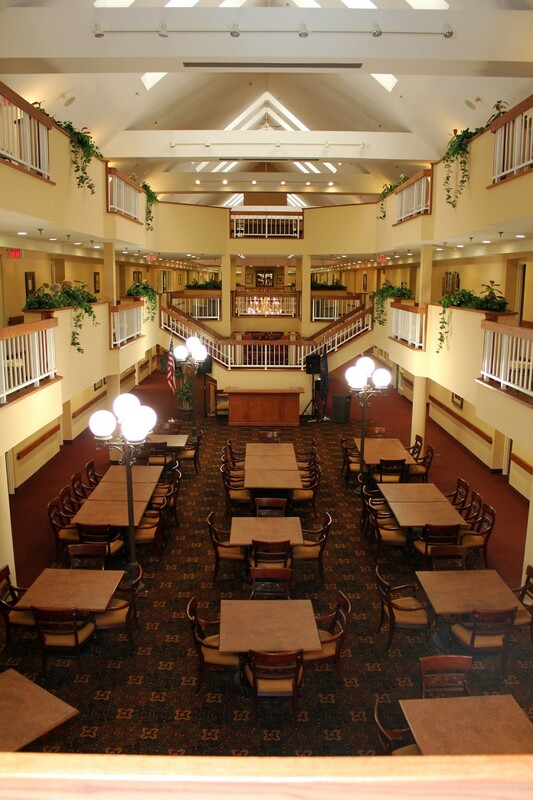 We offer a variety of floor plans specifically designed for independent seniors. 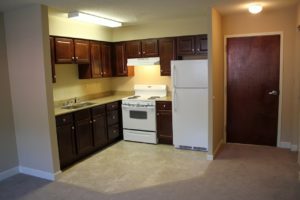 Our apartments include fully applianced kitchens, large, private living rooms and your choice of one or two bedrooms, as well as one or two bathrooms. At Regency, you have room to bring your treasured personal possessions and decorate as you wish. You will find many convenient features and safety systems such as our SAFEGUARD™ Emergency Alert and Neighbor Watch™ programs. Our secure locations and on-site management staff ensure residents have someone close by if assistance is needed 24 hours a day. 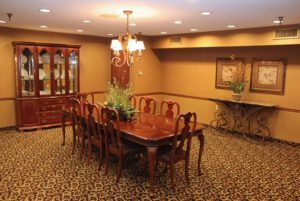 You will find Regency to be an exceptional value and one of the most affordable, high quality communities in the Erie area. There are no upfront endowment fees, just a nominal initial residency charge and monthly residential fee. our Van scheduled transportation, home maintenance, SAFEGUARD™ Emergency Alert, enrichment programs, activities and entertainment. There is no need to budget for unexpected costs! There are optional programs such as housekeeping, meal services and personal care services provided by The Regency at South Shore. 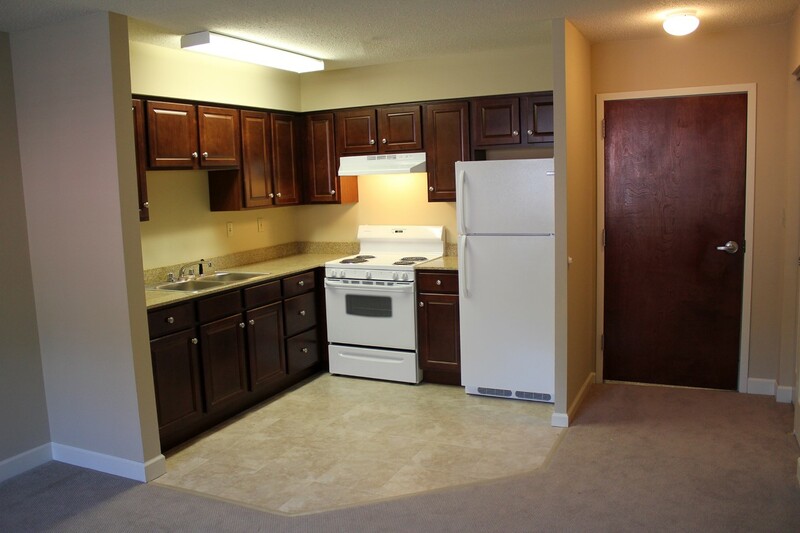 By choosing Regency, you are making a financially responsible decision that supports a healthy, active lifestyle.